Our family of three is now four thanks to our beautiful new arrival. 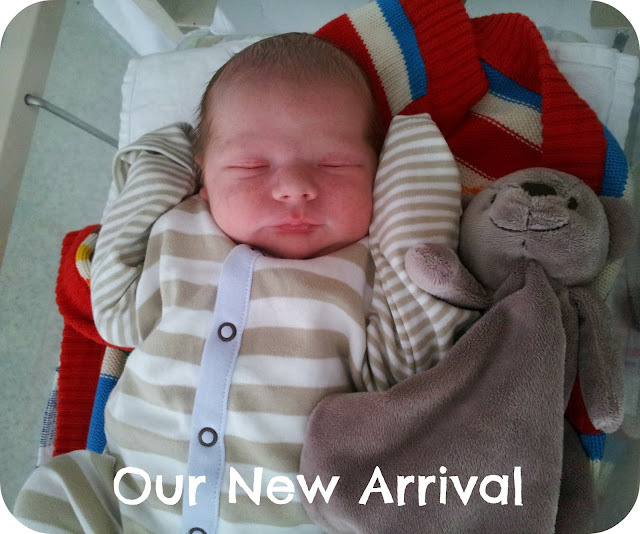 Baby Squish arrived three days early on February 17th 2013 at 7:36am weighing 8lb 5oz. Mummy and Daddy are totally besotted and Dylan has lots of kisses for his 'Bubba'. Huge congratulations! He is such a cutie! like to send you an email. I've got some ideas for your blog you might be interested in hearing. Either way, great website and I look forward to seeing it improve over time. Congratulations on your beautiful new arrival. I came across your blog a couple of months ago and I love reading your posts.